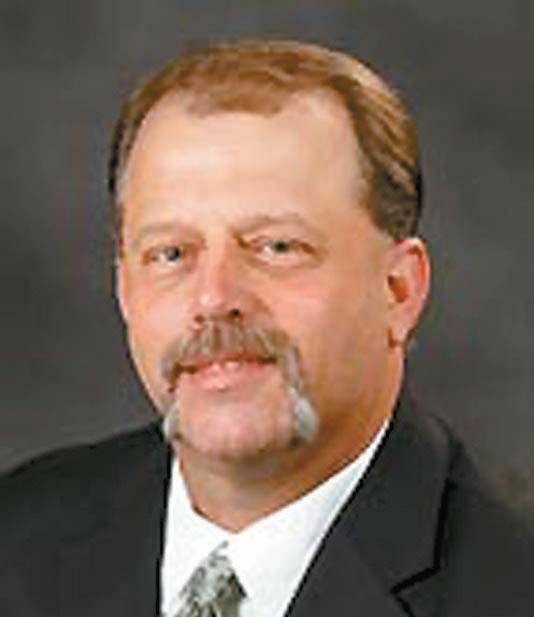 Brian Bensch is the Farm Bureau Agent for Dewey County, with offices in Seiling and Taloga. July 1, 2016 he also became the Roger Mills County Farm Bureau Agent and will split his time between both counties. Brian has lived in northwest Oklahoma all his life. He and his wife Kelli have two boys, Garrett and wife Kassea and Tanner. Bear Band Headed to State!